BOA 2018 Congress Secretariat has negotiated special rates at some hotels in Vilnius including Congress hotel Crowne Plaza Vilnius for your convenience. 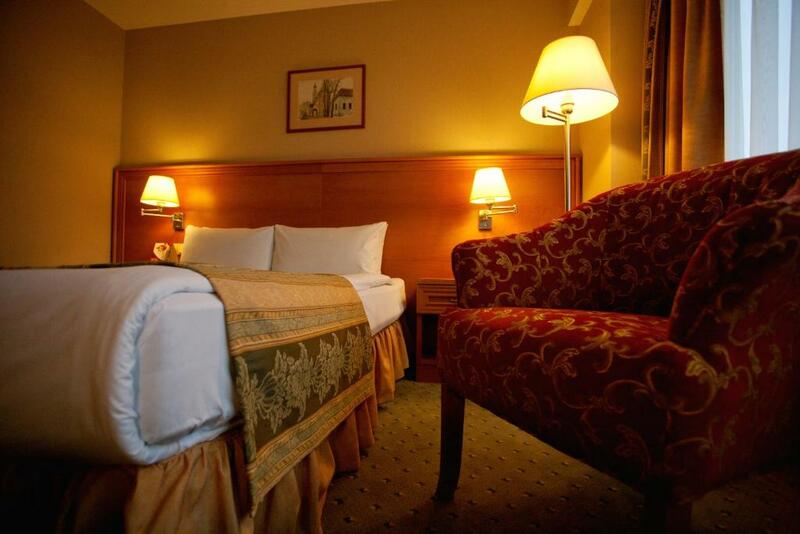 Please note that number of rooms is limited therefore, it is recommend to book an accommodation well in advance. Crowne Plaza Vilnius hotel, located in the city center and 15 minutes walk to the Old Town, makes you perfect possibilities to explore city sites or relax in the green area of the city – the most popular leisure place – Vingis park while you are in Vilnius. 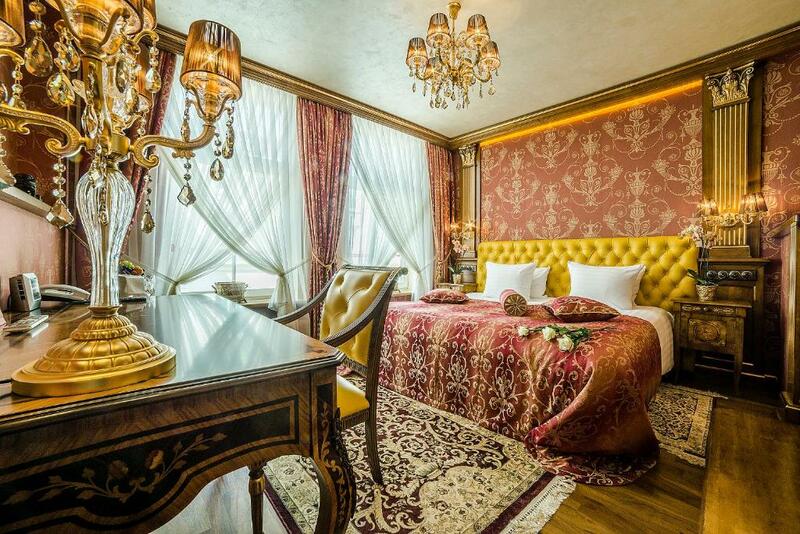 If you would like to enjoy the Vilnius Old Town while you are in the city for Congress, we have selected several other great hotels in different categories (3*, 4* or 5*) and styles. Comfort Hotel LT is a modern, music-themed hotel with its own rock radio. It offers free access to a 24-hour gym and free Wi-Fi. The Vilnius Old Town can be reached within a 10-minute walk. All air-conditioned rooms at Comfort LT are decorated in a modern, urban style and feature a 32-inch flat-screen TV, an armchair and a table. The bathroom is fitted with heated floors and a hairdryer. 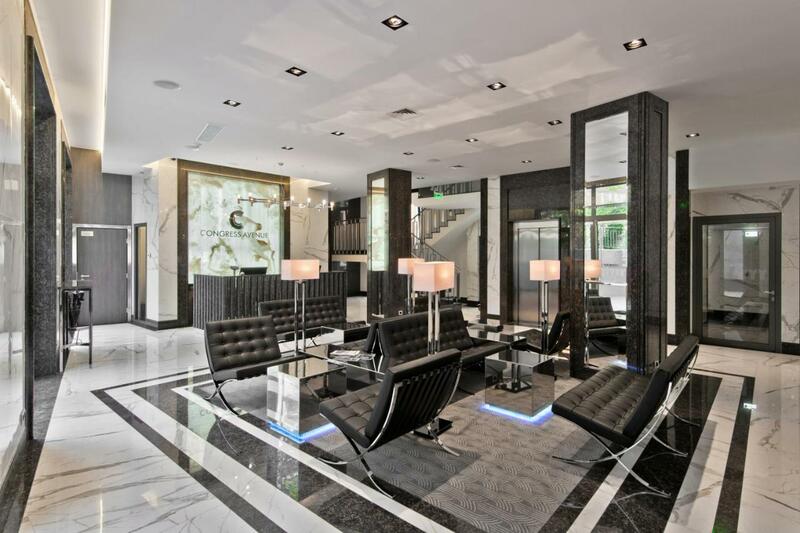 Newly renovated hotel Congress Avenue opened it door. 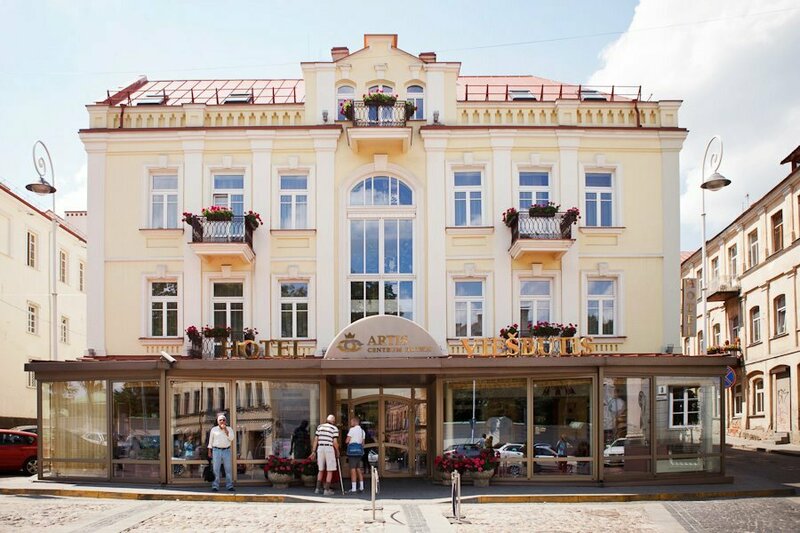 The four stars hotel Congress Avenue is perfectly located in the heart of Vilnius on Gedimino Avenue. It is an ideal place within a short walk from all major sights for travelers. All air conditioned rooms comes with flat – screen satellite TV, free wi-fi, safe box, mini bar, coffee/tea making facilities. There is a bath or a shower with a hairdryer in every room. 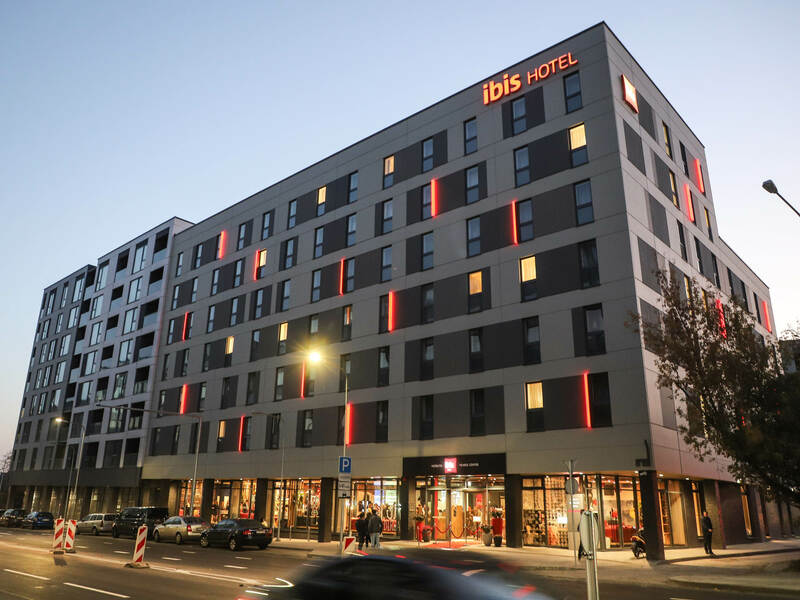 Hotel Ibis Vilnius Centre is located in the very heart of Vilnius city, within walking distance to UNESCO Heritage Old Town and the most famous places of interest: Gediminas Castle and the Cathedral Square. 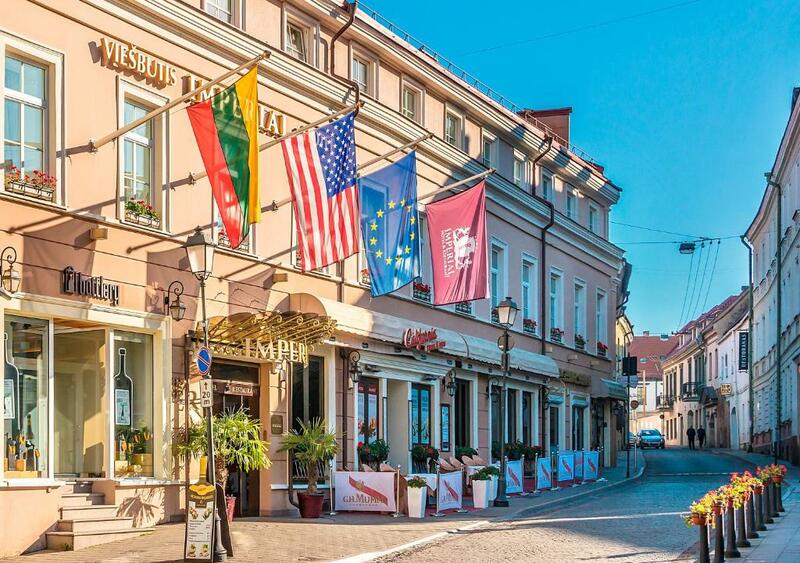 Located directly on Vilnius’s Old Town “Imperial Hotel & Restaurant” Vilnius offers air-conditioned rooms with flat-screen satellite TV and an internet connection. It features a spa and wellness centre with a sauna and a hot tub. 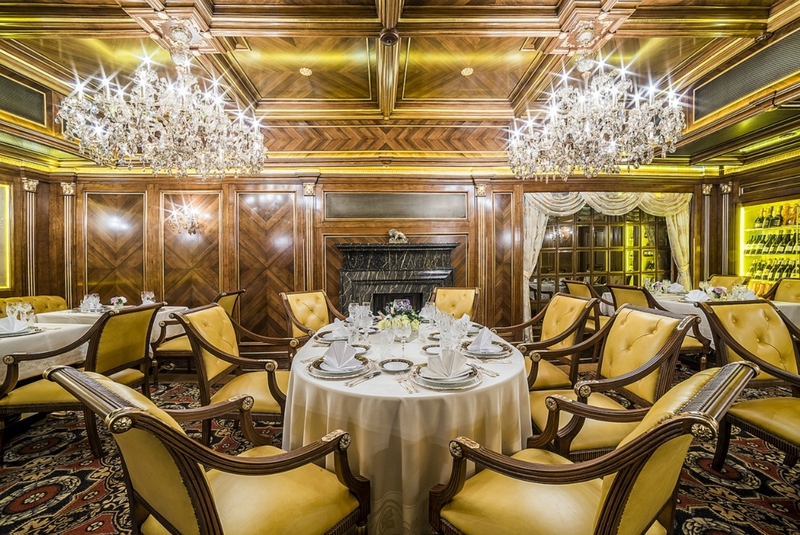 The rooms of the “Imperial Hotel & Restaurant” Vilnius have a traditional interior design inspired by that of the early 19th century. All are soundproofed and have a safe, electric kettle and a minibar. Novotel Vilnius Centre is a modern hotel located on Gedimino avenue, Vilnius’s main street. It offers air-conditioned rooms with cable TV, a minibar, and free Wi-Fi. The hotel has a fitness centre. 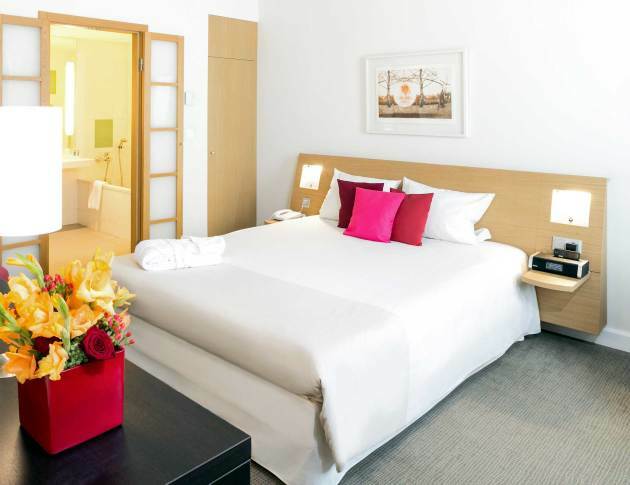 The Novotel’s rooms are spacious and soundproofed. 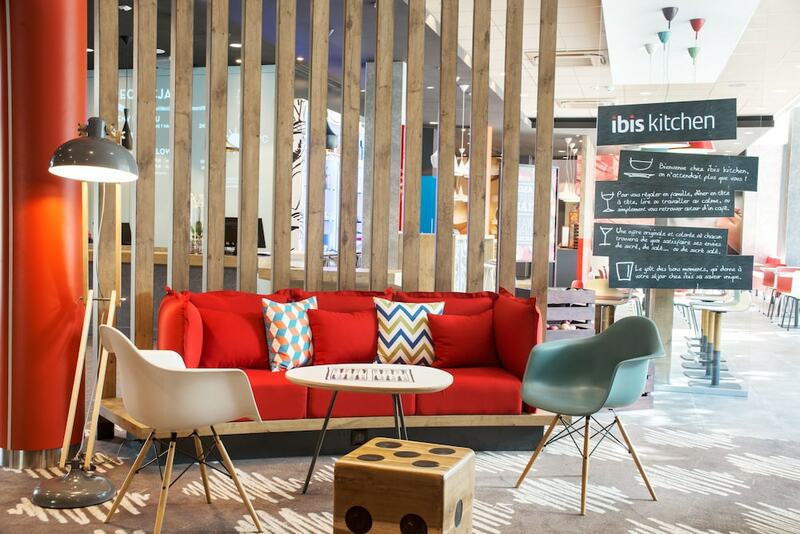 All are bright and feature wooden furniture that includes a work desk. Each has a safe and a private bathroom with amenities and a hairdryer.